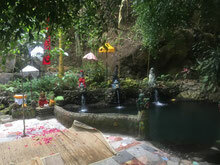 We do hope you found more than only nice photo-scenes with Bali-Vespa-Tour. 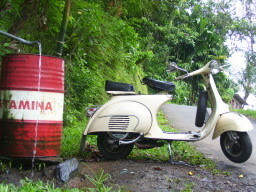 Let us and other visitors of this site know, what you experienced with our Vespas, our staff and all sorts of stuff. Tell us what you liked and what you disliked. In any case we are very grateful for your postings. euer "adsvents"kalender: super! - lange nicht mehr so auf das "nächste" türchen gewartet. - weiter so!- bin schon gespannt, was am 6.12.drinsteht. We had a great time during the vespa tours! 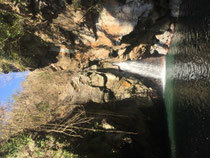 The first tour we did was to a beautiful waterfall. The road to the waterfall was also so nice. Very quiet, amazing sites. The gides tell a lot about al the plants en the fruit that growes there. And it's very funny to go with the vespa's. So we had to go for another tour, and that one was more heavy, very exciting! We went to a holy cave. We were the first tourists there, so very special. 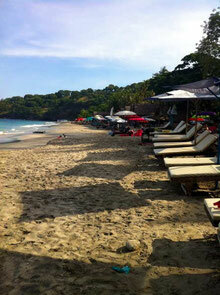 If you like to go to a place without many tourists, you have to go with bali-vespa-tours! You will have a very good day.